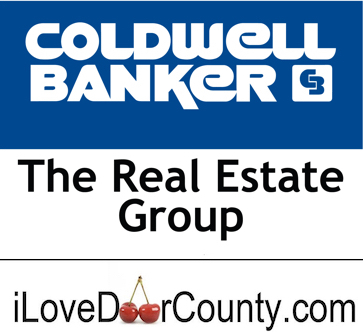 Commercial & retail possibilities are endless. It has been a very successful garden shop, gift shops and flower shops. 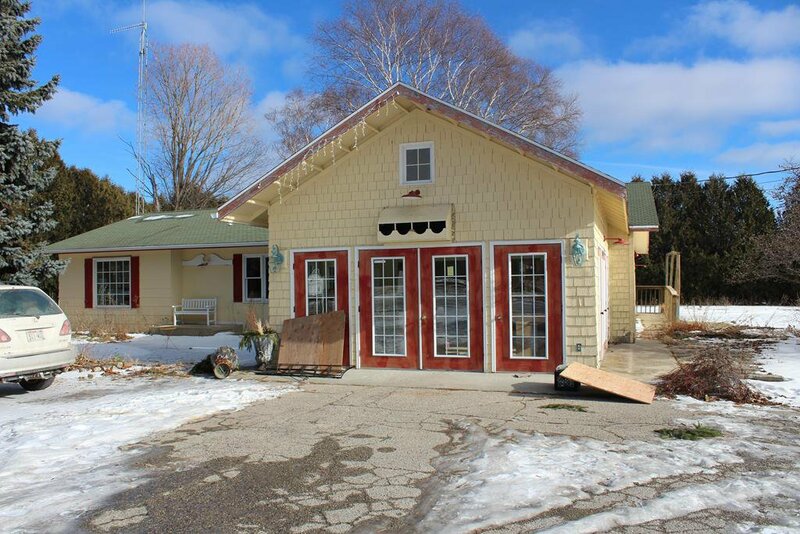 Part of a very active commercial enclave just outside of Sister Bay and Ephraim, home to the Door County Bakery, Cloud 9 coffee shop and juice bar, Chelsea Antiques and more. The place empty and ready to go for the upcoming tourist season.